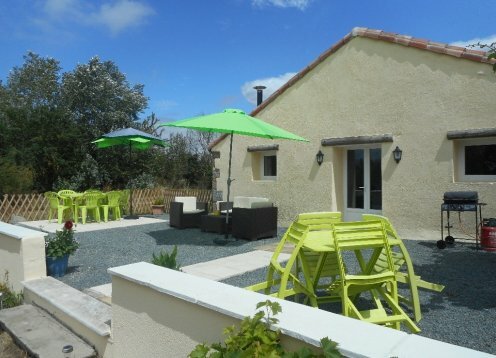 Beautiful Light & Airy, 4 Stone Breton Cottages: LE GOHIC Hamlet; Heated Pool; Child Friendly; Play Area; Patio; Garden; WiFi; Cinema Room; Amenities & BEACHES closeby; Brittany Ferries 20% DISCOUNT! 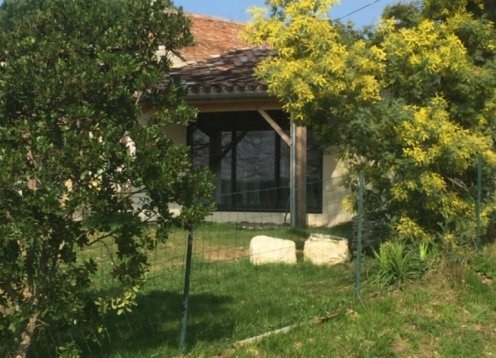 A beautiful large gite in the very picturesque setting in the charming region of the Charente.  Our gite offers all the modern facilities. If you require anything Please ask. Lovely cosy gite for 2 people. Suitable for mobility impaired. King size bed can be split into 2 singles. Shared pool. Private patio with BBQ. A lovely 1 bed Apartment set in beautiful countryside with pool! A lovely Apartment set in a quiet area of Southern Brittany, with pool! La Petite Coquais is a superb 18th century barn conversion set in our own 16 acres of private fields and woodlands with 3 very different fishing lakes with Sturgeon,Catfish and Carp to 16kg plus. 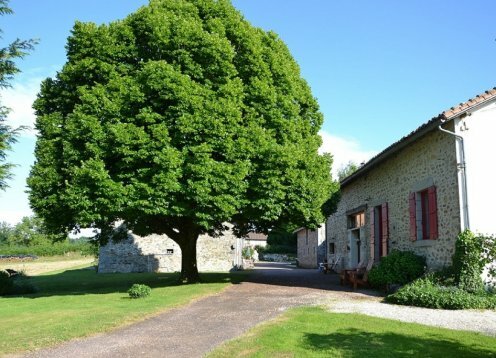 A spacious four bedroomed, centrally heated Gite. This Gite is extra special, featuring a secret ‘Narnia’ themed bedroom with a single bed, accessible only via a wardrobe door.